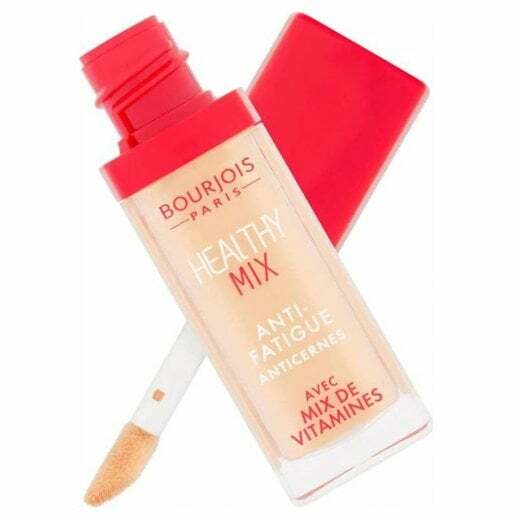 To banish the signs of fatigue, conceal dark circles and for an instantly refreshed look, use the Bourjois Healthy Mix Anti-Fatigue Concealer. 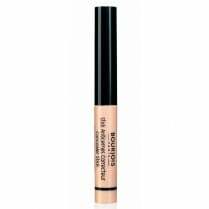 Enriched with Vitamins B5, C and E, the easy to apply and blend formula boosts skins radiance with a natural finish. 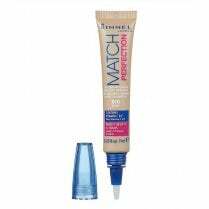 The creamy formula contains a derivative of Hyaluronic Acid which provides essential hydration to the skin. 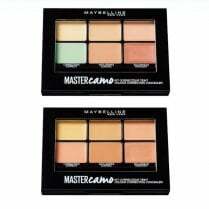 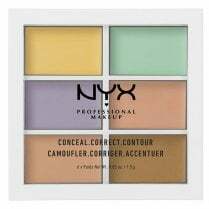 The reflective pigments and spherical powders have an instant optical blurring effect, reducing the appearance of dark circles and imperfections. 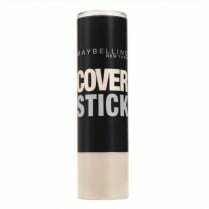 Available in 6 shades, skin looks and feels healthy, radiant and rested.